Paolo Nutini got his start in 2005 after he turned 18 when he signed on with the famous Atlantic Records. The Paisley, Scotland native was the only son out of a family of four (he had his father, mother, and his younger sister as his closest and only relatives). That’s not when he started singing however. Back when he was in St. Andrew’s Academy, he was told to sing by one of his teachers. His younger sister ended up signing him up for his first live show in 2003. He was offered a chance to perform and the crowd loved his music and voice so much that he started to perform regularly locally at local pubs when he moved out of his home. He released his first album in 2006 titled “These Streets”, which was also the title of his first single release in the summer of 2006. He performed and toured for this album until 2007 then hit the British charts later that year by broadcasting a showcase on BBC2, which ended up airing from Scotland, all the way to Britain. In this article, we’re comprising a top Paolo Nutini songs list which are a definite must listen. This song is actually a very personal song. He didn’t want to release a personal song but then he decided to release this one. It’s about his childhood girlfriend Teri Brogan. After he and his band moved away, the couple ended up breaking up for a couple years. The song hit number one on Britain’s album chart making Paolo the first Scottish solo artist to hit the number one spot. Pencil full of lead was the second single from his Sunny Side Up album, and it hit number 17 on the charts, as well as number 19 out of all Irish Singles. His friend and colleague Gavin Fitzjohn ended up helping him end up being one of the top artists of the year. The song remained in Britain’s top 10 after it was released. Last Request hit number 5 after it was released in July, 2006. On the Italian Single’s Chart, it ended up reaching the number 15 spot. It’s about someone wo knew that their loved one in his life has left, but he wants to spend one last night with her. Scrubs featured the song as well as One Tree Hill, EastEnders, and even Gavin & Stacey. In this song, Nutini actually played the role of the bank robber who dies at the end of the video. This is one of Nutini’s largest and longest songs out there. At approximately 6 minutes long, the song is a song directed towards politics and freedom. He told The Sun that he wanted to see some politicians be able to answer important questions without being so arrogant. He even quotes one of Charli Chaplin’s speeches in the film “The Great Dictator” in order to get the message across. This is one of the most debated songs that has been out there as far as song meanings go. Similar to many other artists songs that can be adapted to have numerous meanings, it’s actually really funny, and one common thing is pointed out in the song’s meaning. It doesn’t have one. He simply has new shoes and it makes him happy. This literal song is one of Putini’s greatest hits for being upbeat and positive. This song is about a girl that Nutini met when he was just 18 years old. She was older than he was, and he lied to her about his age. Later on, though his real age came about and after she ended up hitting him, she left and he never saw her again. Therefore, her hastiness ended up sparking the angst for this song. This is the fourth single from his Sunny Side Up album. It was actually written by the Producer well known for Kings of Leon, Ryan Adams, and Ray Lamontagne – Ethan Johns. It’s an upbeat Ska pop song that features The Roots drummer as well. This heartfelt love song is literally about Nutini’s childhood sweetheart Teri Brogan, who he was in an on and off again relationship for many years. He was actually very unsure of whether or not to write this song because his relationship wasn’t very easy to maintain. But nevertheless, it’s a great love song. This song was a song regarding his own vices and his dependency on cannabis. Writing about it shows how it caused problems with interpersonal relationships, and how it reflects on things like breakups and more, but he wanted the song to remain positive and not a sad or depressing song. The last song on the list was also from the Sunny Side Up album. It’s literally a dedication to his father, who is a pretty simple guy. He did the same thing literally every day, and just kept on working. Though he does a simple job, his dad ended up becoming a wealthy man and he was able to teach good values to his children. 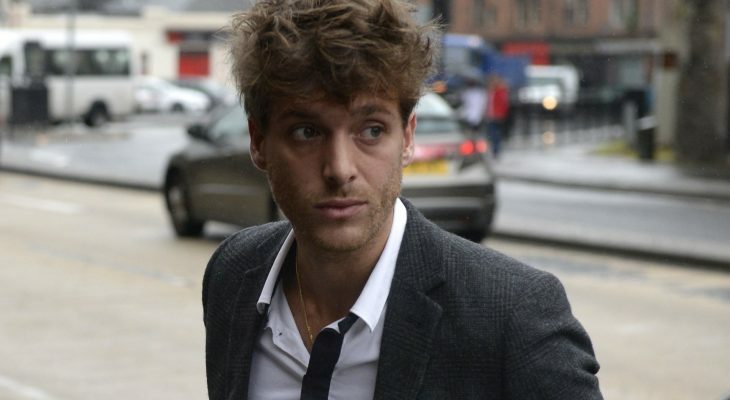 What’s Paolo Nutini Up to Now? Paolo has been known since 2017 to still be living back in Scotland as he dropped off the music scene. He has been known to continuously perform Karaoke in the area, but for the most part his fame was very short lived and there really isn’t much known about the star now. Since his music career, he’s ended up getting a college education at the University of the West of Scotland, and he has written a biography titled “Paolo Nutini: Coming Up Easy” by the popular author in Wales, Colin MacFarlane. As of 2019, he is strictly a pop-in celebrity. Other than this, not much else is known about the Paisley artist turned civilian. While he wasn’t a one hit wonder, his success in music was very limited and unfortunate. 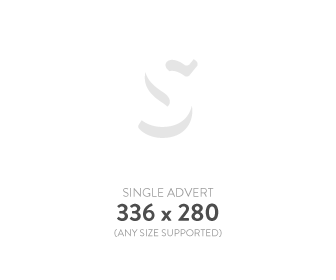 MUZU is a trendy magazine for trending topics. We bring you the most up-to-date information from around the world in multiple niches.